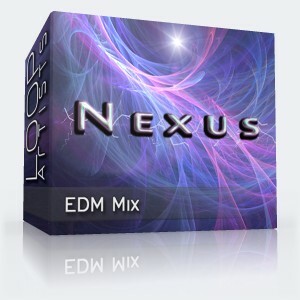 Fuel your psytrance mix with these pumping and gritty loops. 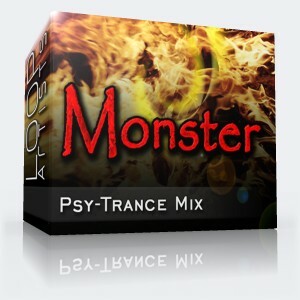 This is aggressive psy-Trance with a thick upbeat bass and grinding synths. The gated synth lines add to the distorted and grungy sawtooth synth lines. 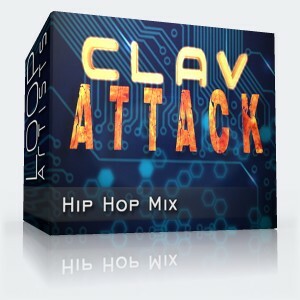 A very driving and forward beat and sound give you big remix options. 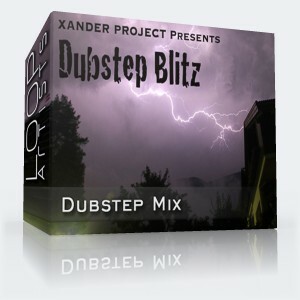 All these psytrance loops are royalty free just like all other LoopArtists releases.